Organizations are increasingly using eLearning solutions to meet their company’s critical training objectives. Sometimes, the task of building these solutions can seem daunting, especially for organizations that have no experience in this field. 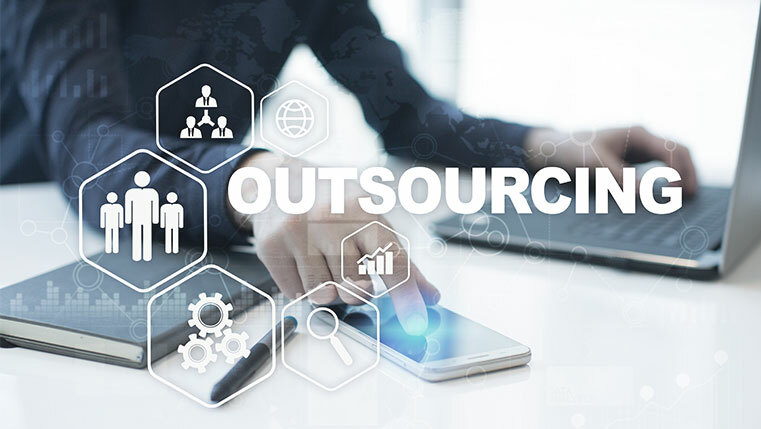 On the other hand, even if organizations do have in-house capability, other considerations such as lack of time, the need for faster rollout etc., can lead to them taking a decision to outsource the requirement to vendors. Outsourcing is an everyday reality in most industries today. 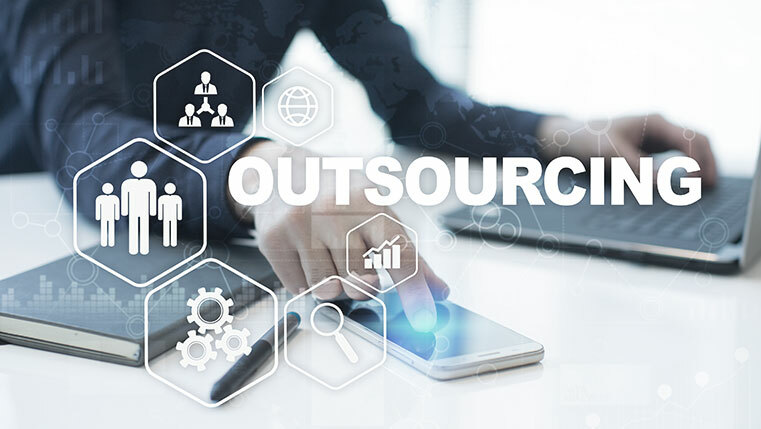 However, in the minds of most customers, the very word sometimes conjures up popular misconceptions, pre conceived notions (particularly in the context of offshored outsourcing, which is a somewhat sensitive issue) and rarely do individuals participate in any outsourcing debate without a pre-determined stance. Even before doing the relevant research on its necessity, viability, feasibility, potential savings and the hard ROI, individuals are either for it or against it.